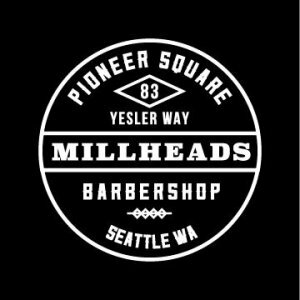 “When you care enough to send the very Best” is a slogan of Hallmark Cards and echoes Jamieson’s sentiment regarding Millheads barbershop. 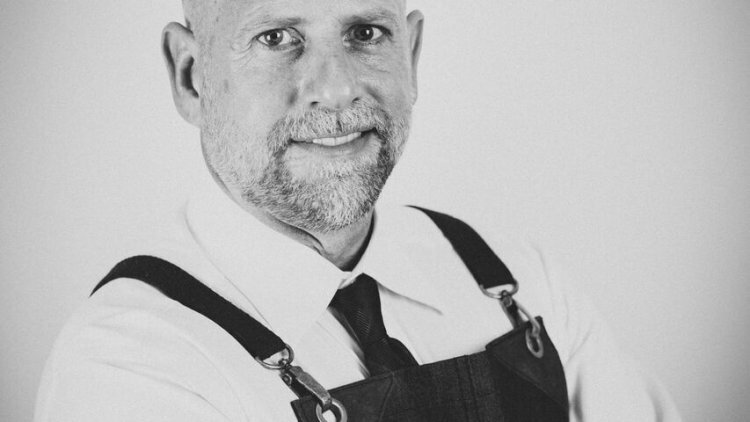 Millheads is a customer driven business that focuses on giving clients the best experience possible. 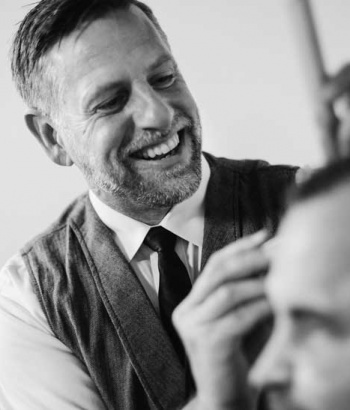 As a former teacher, he values the atmosphere that encourages stylists to broaden and improve their skills. 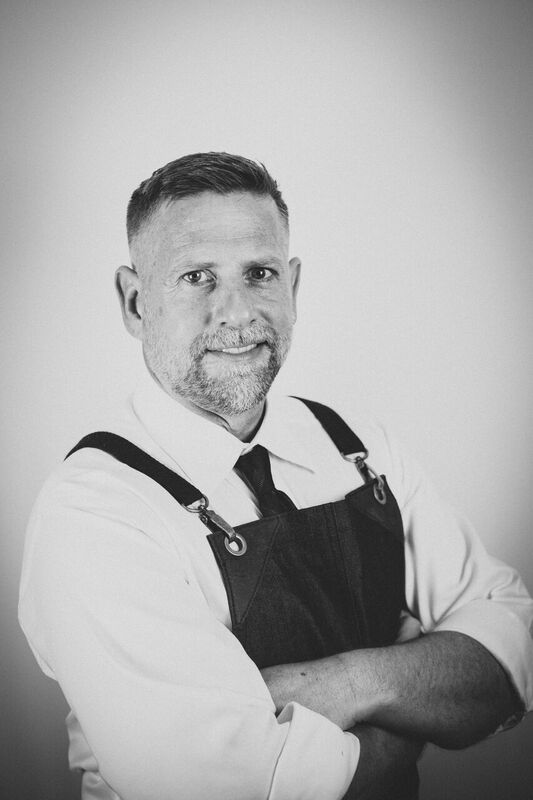 Previously Jamieson worked for Rudy’s corporate chain of barbershops where he gained hair cutting experience in a fast paced shop. 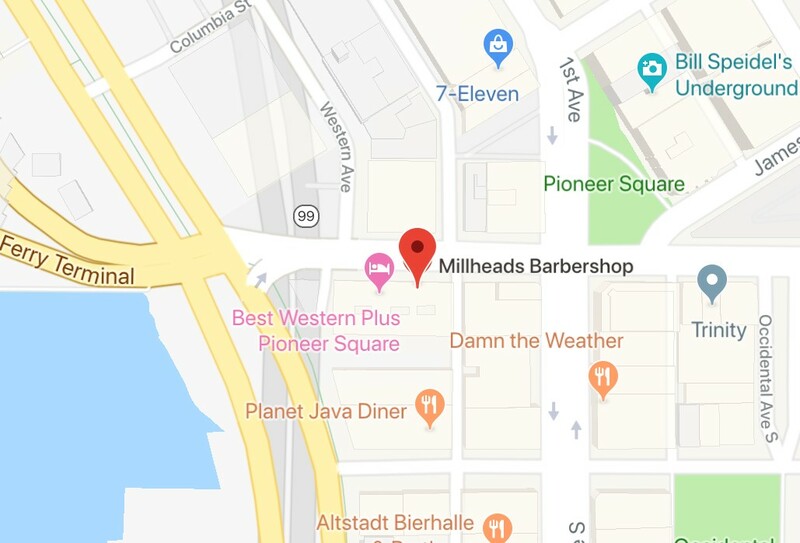 Millheads offers a more relaxed atmosphere and an expert level barber staff passionate about perfecting their skills and learning new techniques. At Millheads clients can enjoy a beer and conversation, a welcome change from the corporate barber chains. As a Vashon commuter, the location couldn’t be better. Many of his clients take the water taxi and Millheads is only a couple minutes’ walk from the terminal. Jamieson is happy to take clients on a walk-in or appointment basis.